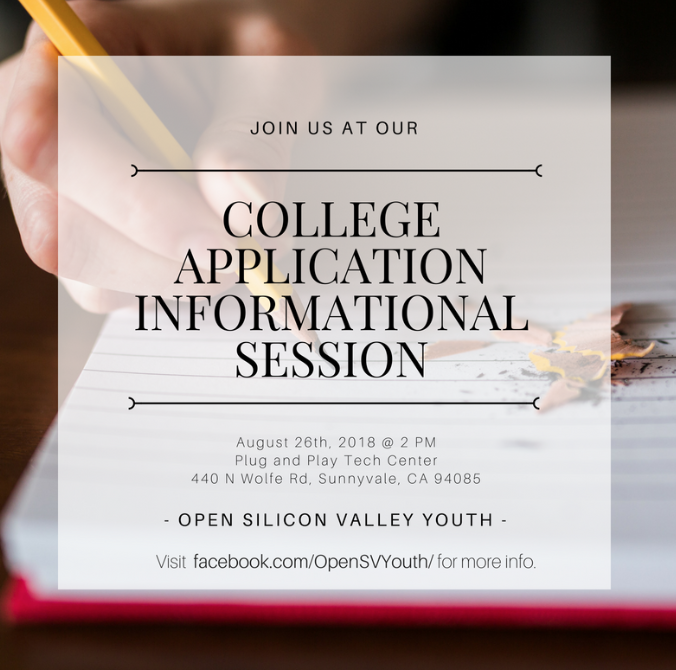 Open Silicon Valley offers you a unique ecosystem of resources, inspiration, mentorship & networking opportunities to grow professionally in your career or your business. Enabling meaningful connections in the community. Events are held nearly every month. Our goal is to bring everyone together so they can establish relationships, expand their professional network, and uncover professional opportunities in the Silicon Valley and beyond. Great opportunity for our members to connect with other successful members of our community with a proven track record and get specific advice on business issues or career development. Please contact us and let us know what your particular needs are so we can connect with you the right people. Our key, flagship event that happens once a year. This bustling event has everything from special keynotes, panels, interviews, workshops, networking opportunities and exhibitions. We encourage everyone to partake in making this event as successful as it can be. Putting the youth of our community (high school and above) in the driver's seat as they set up and host their own events while operating their own Board. They also host an annual Youth Forum which has plenty of fun panels and provides opportunities for the youth looking to take their lives to the next level. Come join the OPEN SV Women in celebrating women and sharing each others strengths. The session will break into networking with attendees over delicious brunch. Business plans are no longer a 20 to 30-page long document. It is the clarity in your head that comes with doing customer discovery and a business model creation. This can then be expressed in terms of an executive summary or an investor pitch. What exactly goes into that? What will grab investors’ attention? Come and process the ultimate conflict we face today. Do you feel you have too much on your plate, juggling all at once and still not finding peace? We held our Speaker event followed by General Volunteer meeting where Naveed Sherwani's shared his success story and Block Chain technolgy overview. The event was help at Pillsbury Law fim and over 60 people earlned about blockchain and it's applications as well. On September 28th 2017, Thursday evening OPEN Silicon Valley Women Initiative hosted its first workshop for the year 2017/18. High School, College and recent graduates will benefit the most from these. Attend events and forum designed for women ranging from finance, entrepreneurship, worklife balance to succeding profesionally and obtaining leadership positions in organizations. Connect with mentors to get support for your ideas. Learn how to succeded from the pros. We hold mentorship breakfasts where company leaders provide feedback to prospective entrepreneurs. Events allowing entrepreneurs to submit pitches to and and get an opportunity to present their business ideas to VCs and Experienced Entrepreneurs. Expect candid feedback from experts.